Do you guys have Ski Week where you live? Growing up in the Midwest, we didn’t call it that- it was just our Mid Winter Break. But here in California, many people pack up and head somewhere to ski for the break! They get their one week fix of the snow and head back to the sunshine and warmer temps. We’ve headed to Vail and Big Bear in the past and they’ve been such memorable trips! I can’t wait to take the kids when they get a little older and can start ski school. 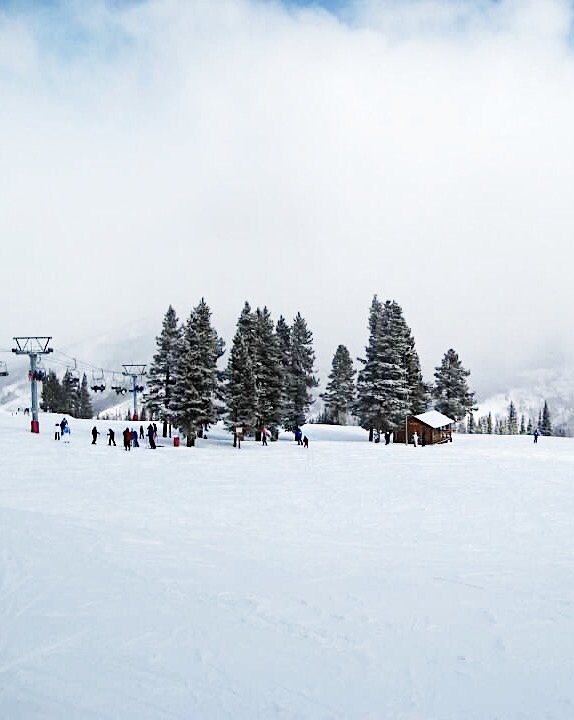 Mammoth, Park City and Tahoe are on our lists of snowy places to visit. Have you been? 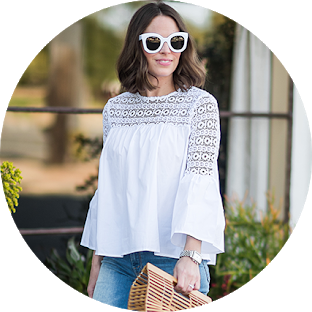 If you’re headed to the slopes or just live somewhere where the temps are still low, this post is for you! There are tons of cold weather items on sale right now as retailers start to make room for their Spring clothes. Many of these items are one time purchases- meaning you’ll invest once and then you’ll be good for years. 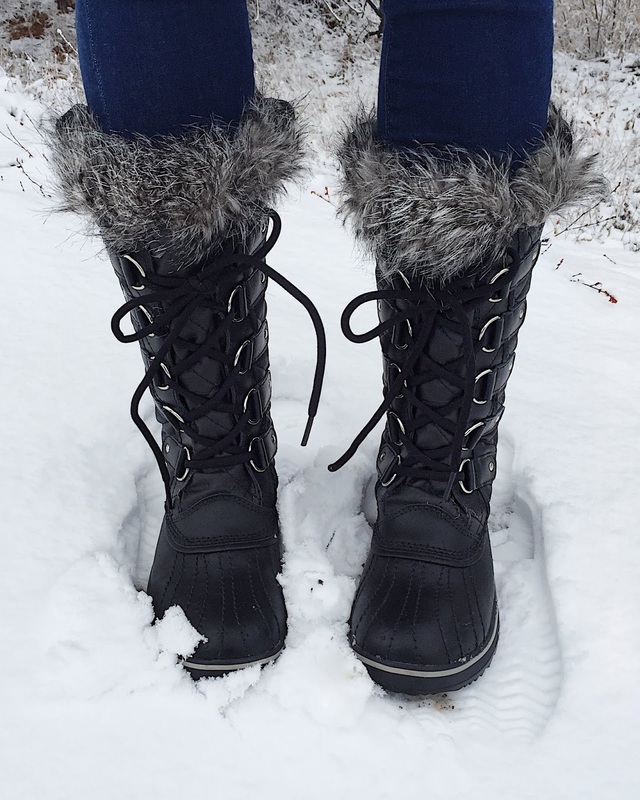 These black snow boots are a perfect example- I bought them 5 years ago and still love them just as much today as I did then. Also, the puffer jacket I posted in this post is YEARS old and is still in fabulous condition! Are you heading somewhere snowy? There is something about “ski” fashion that I just love. Bring on the slopes, apres ski cocktails and cozy fires!